Look out for the interview with the lads from Mind Ripper Collective coming later today. 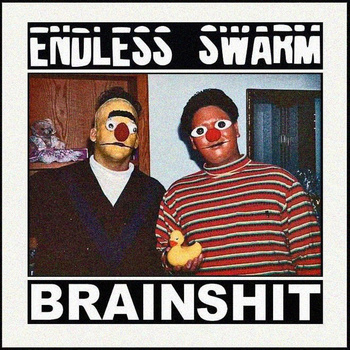 This entry was posted in Reviews and tagged Brainshit, Echoes and Dust, Edinburgh, Endless Swarm, Grindcore, Mind Ripper Collective, Powerviolence, Scotland, Split. Bookmark the permalink.